The Province has finalized changes to the Off-Site Levies Regulation related to the Provincial Transportation Levy. Based on the advocacy of BILD Alberta and other stakeholders, additional consultation will be held to consider a number of challenges not addressed within the current amendments. The specific amendments can be viewed here and we will update the MGA page of the website next week with additional information. ﻿The BILD Alberta Awards website is now open for submissions. Register online and start uploading your submissions. Deadline to enter is Wednesday, May 30 at noon. Finalists will be announced July 25. 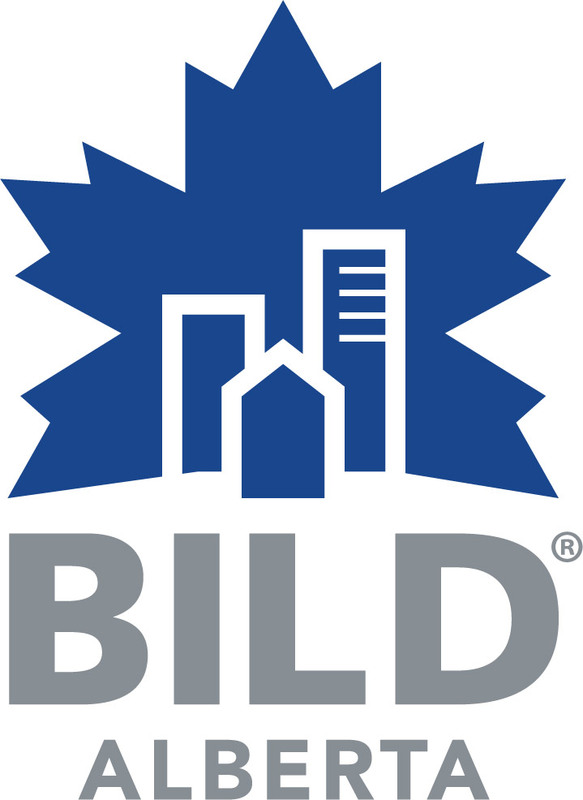 The winners of the BILD Alberta Awards will be announced at the Fall Conference in Jasper on September 14, 2018. The online registration system for the Fall Conference is being updated and will open in the next couple weeks! Hotel rooms will be available for booking once registration is complete. Watch for more details.